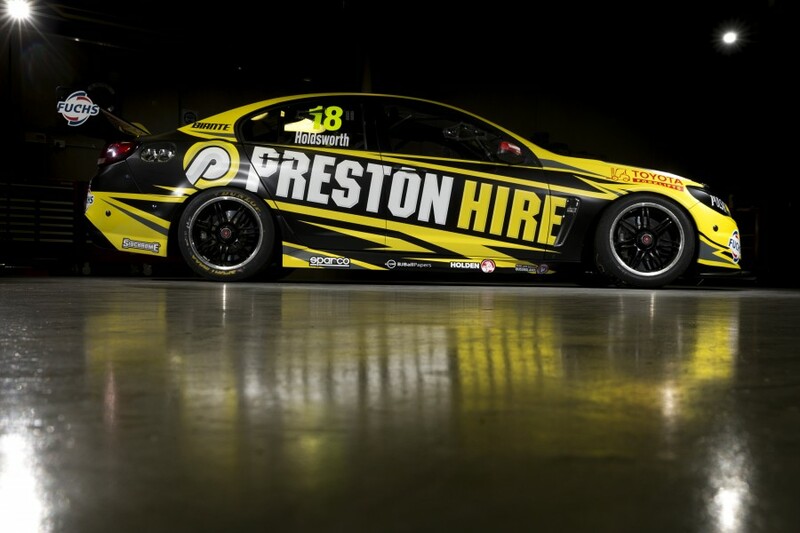 Australia's newest V8 Supercar team Preston Hire Racing has signalled its intentions for the 2016 season, today confirming leading Australian specialist equipment hire provider Preston Hire as naming rights sponsor for the Melbourne-based operation. The new team is the brainchild of leading national businessman Charlie Schwerkolt, who ran his racing entitlements license with Walkinshaw Racing throughout 2015. 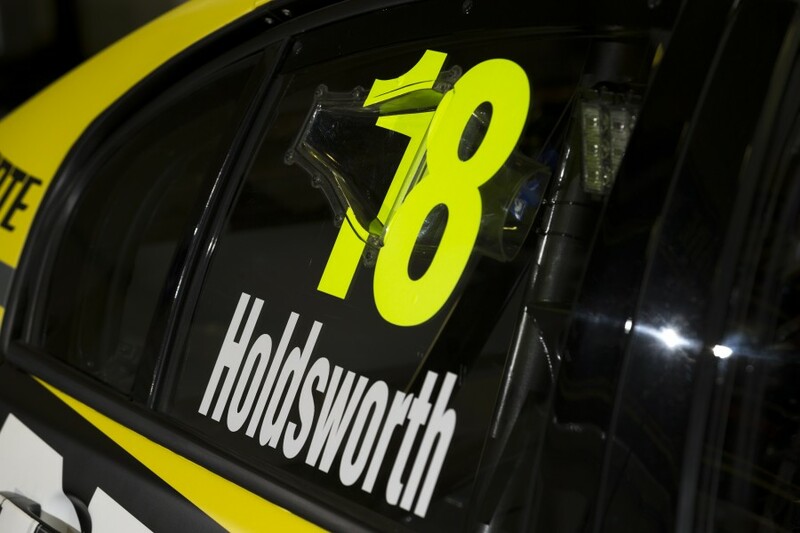 Schwerkolt has retained driver Lee Holdsworth to pilot the Triple Eight-built Car #18 Holden Commodore, with the operation to be spear-headed by experienced Team Manager Jeff Grech and Head Engineer Jason Bush. “This is a dream for me to do my own show, I probably didn’t think it would ever happen but it feels really good,” Schwerkolt said. "I am very proud to confirm Preston Hire as our naming rights sponsor for 2016. We couldn’t go racing without them, they are really good people and a great Australian company, they are in for a big year ahead. “It’s Lee’s time to shine now," Schwerkolt continued. "We are giving him everything he needs, a new car, his own team - there are no other drivers for him to beat so it’s all about him." The Preston Hire Racing team are aiming to finish every race, remain consistent and achieve their best throughout the whole season. Schwerkolt has recruited both experience and credibility in team manager Jeff Grech and firmly believes he has picked the right man for the job. “Jeff is the one, I have the best group of people I possibly could, I have hand picked all the staff and they are all very pumped,” he continued. “To get back with Triple Eight is great, their gear is fantastic and we just want to provide the best car and backup support to Lee possible. “We are going to do our best, whatever it is; we are independent and small if there are problems we can sort them quick without any red tape,” Schwerkolt added. Lee Holdsworth was recently awarded the Driver’s Driver Award at the 2015 V8 Supercars Gala Awards and is now looking forward to racing in 2016. “I’m really excited about the opportunity, we couldn’t have asked for a better bunch of people, we have a very good package to work with, good equipment to work with and there’s no reason why we shouldn't end up with some good results,” Holdsworth said. "It’s exciting to be in a Triple Eight-built car, it’s something I’ve been wanting to do my whole career - I’m feeling confident but it might be a massive challenge getting on top of potentially a different driving style. "I want to do as well as I can, if we can come out in the top 10 after Clipsal I think that would be a good start to the year and we could build on it from there,” Holdsworth added. “Whilst it’s a big challenge as a new group we are all excited and really enjoying working with Lee, he has been very proactive with us and really helpful,” Grech said. 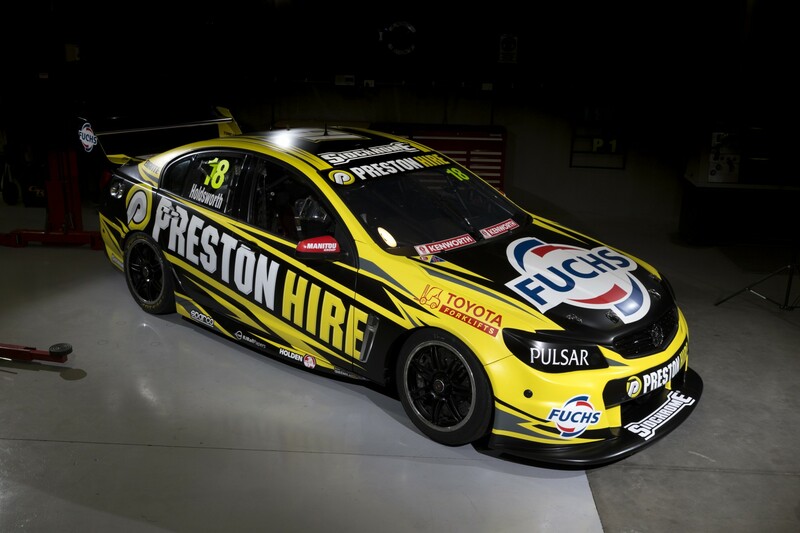 Preston Hire Racing will run a Triple Eight-built Holden Commodore out of their single car garage. Markus Preston from Preston Hire believes the alliance is meant to be and holds high hopes for their partnership in 2016. “We wanted to support young and upcoming Australian talent in the motorsport arena and Lee represents the values we want to represent - they fit our culture,” Preston said. 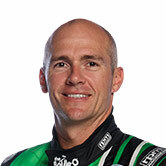 Joining Preston Hire Racing for the Pirtek Enduro Cup will be Karl Reindler as Holdsworth’s endurance driver.